Time Table is redefining the dining experience by integrating automation, increasing calculation accuracy, and streamlining the wait-list process for diners. 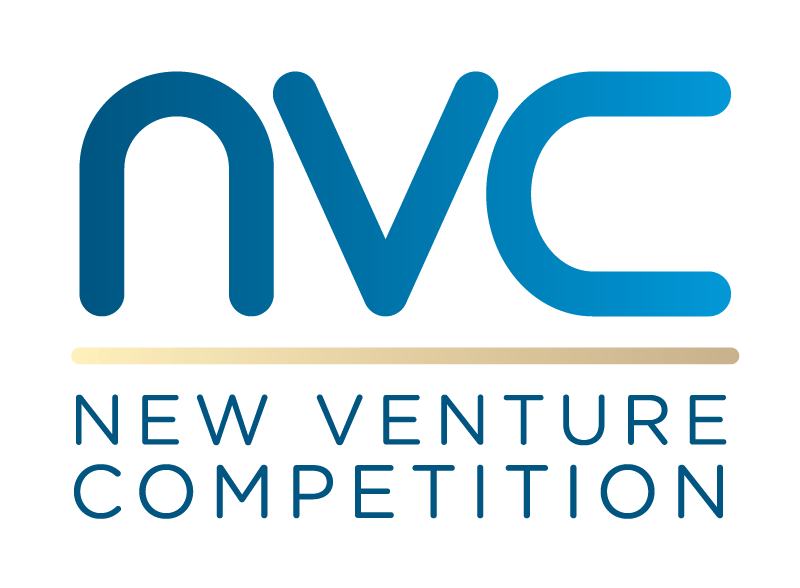 Comprised of Jason Kornreich (GWSB '18), Jonas Majaukas (GWSB '18), and Giuliano Senese, the Time Table team won $42,500 in total cash prizes for their innovation app. 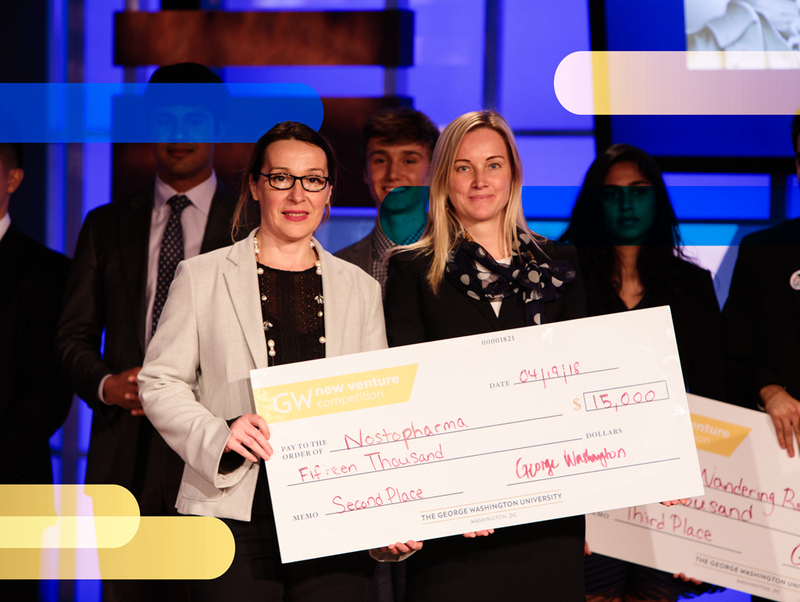 Jelena Jeremic (GWSB '21) and Katya Vert won a total of $25,000 for their treatment for pathological bone growth, a painful condition that affects over 100,000 patients every year. 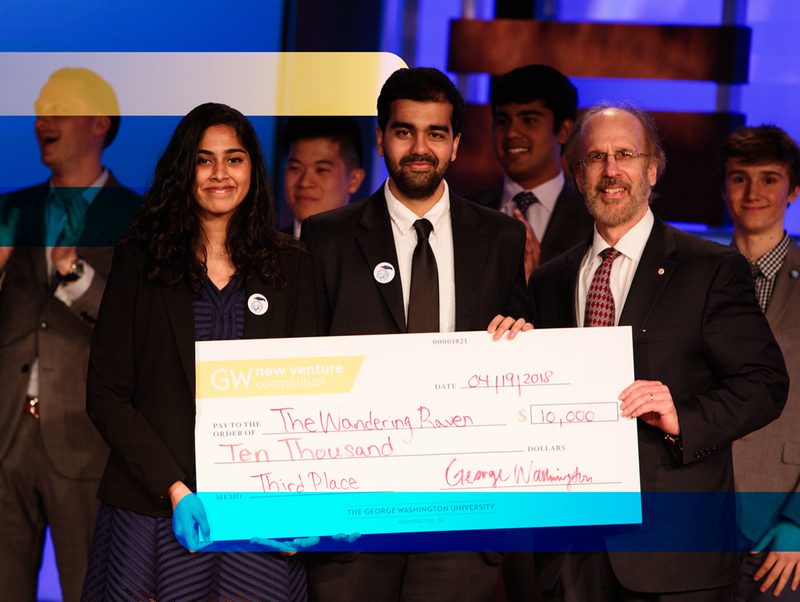 Mayank Mathur and Trishanya Raju (GSEHD '18) won a total of $17,500 for their e-learning platform that teaches young students creative writing skills through animated videos. Nancy Calderone, Erin Oliphant (CCAS'19), Elizabeth Terry (GWSB '19), and Tamara Wurst won $5,000 for their innovative and customizable line of athletic apparel. Bendt is a risk-mitigation platform for trading the future earnings of professional athletes. Samuel Bamiboye, Rem Houghton (SEAS '18), John Kuhl (GWSB '18). $10,000. DiSTAT helps medical professionals quickly diagnose patients through on-site clinic testing solutions. Isaac Lichtenstein (SMHS '20) and Spencer Lichtenstein. $5,000. 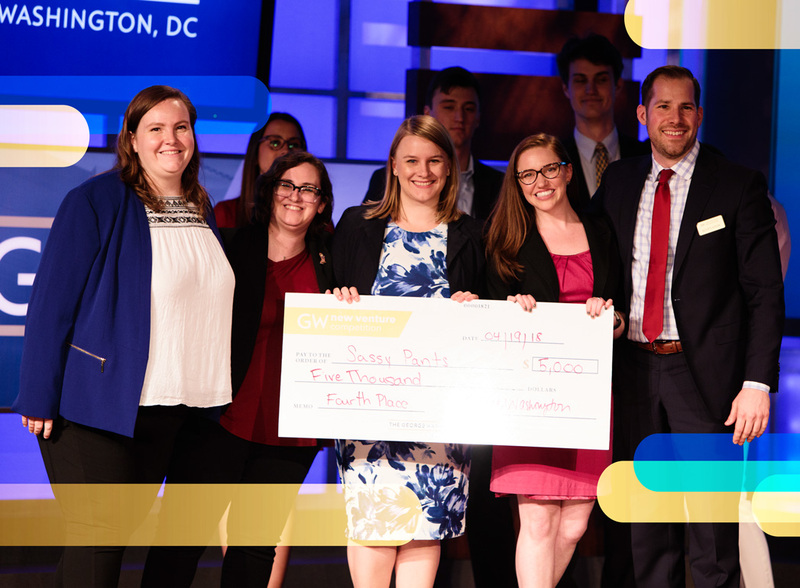 George Washington University Credit Union helps students with banking and finances. Sahil Pankhaniya (GWSB '21), Chris Trummer (SEAS '21), and Allen Wang (GWSB '21). $5,000. Sisterly Questions is an online system of virtual big sisters that offer support and provides a curriculum. Neha Jog (CCAS '20) and Sarah Stupp (CCAS '20). $5,000. Sumak is a healthy beverage from the Andes that contains antioxidants and phytonutrients, created for and by women. Andrea Armas (CPS '18). $5,000.